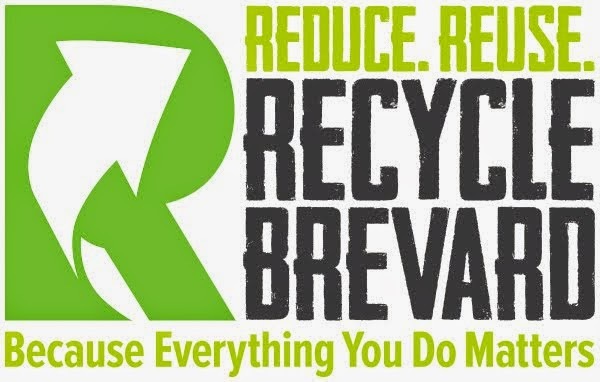 3Rs and Beyond is the programs arm of Recycle Brevard because at Recycle Brevard we do more than just recycling. We promote the practice of the 3Rs (Reduce, Reuse, Recycle) as a means to protect the environment and wildlife and build a strong community. Building a strong community through education and recognition. 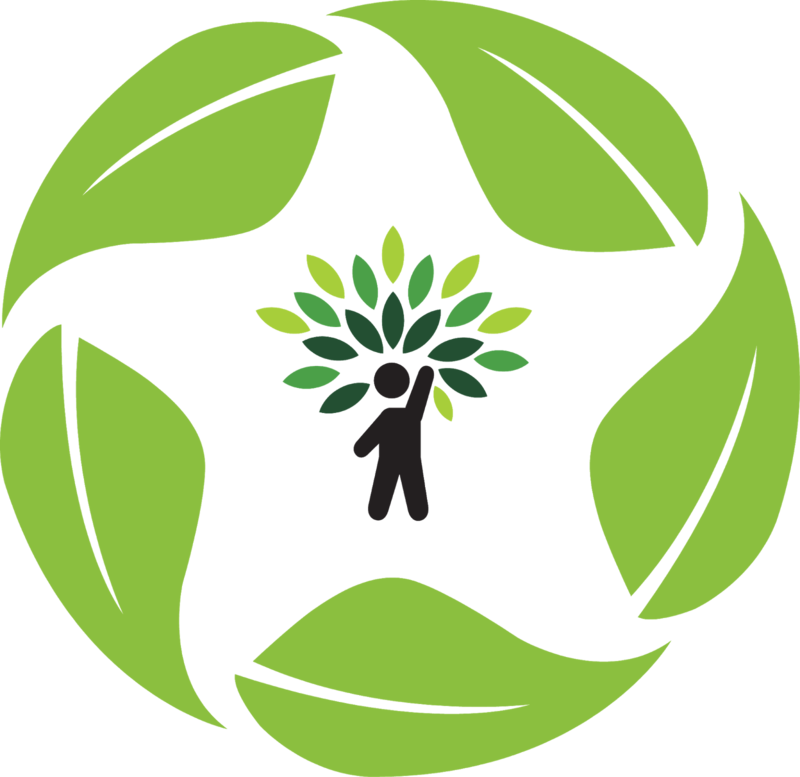 An educational program series developed by Recycle Brevard that assists reestablishing the connection between individuals and nature to help them better understand the impact that their actions have on the environment and on lives. Our Connect to Help Protect program series incorporates engaging activities that lead participants into a healthy discussion and reflection process, facilitating their transition to become agents of change in our community. Book a program, become a partner! We have partnered with Anglers for Conservation to help distribute some of the materials created by program attendees and also to offer our program at their summer camps. We have presented our programs at various schools - like Manatee Elementary, Holly Trinity, Bridges - as well at Brevard Zoo summer camps among others. Contact us to learn how you can also become a partner. Because sharing ideas and information is important to understand the world we live in - and to change it too! We have selected a few books from Northwest Earth Institute and offer discussion courses throughout the year at our facility in Rockledge. We believe that this informal learning and growing experience is essential for an active community. New perspectives are injected in the discussion to stimulate critical thinking and individual action. This is a thinking cap model of class for grown-ups. For information on how to participate, review our Calendar, visit our Facebook page or email us. We have prepared a program for children (pre-K through 3rd grade) that introduces the concepts of reusing and recycling. As part of the program we read a story, do an activity, and make a badge. We bring all the material used and from start to finish the program takes about 1h. The recommended group size is 15 children, but as long as we have space to have all children sitting in a circle, the group could be a little bigger. The program also includes a copy of a "letter to parents" for each child who participates so teachers can inform families about the extra activity offered in class and send home more information on reusing/recycling to get parents involved. We have presented part of this program at the Autism Awareness Festival 2012 in April 2012 and after that we have been to preschools to do the full program. The first two preschools we visited were Mustard Seed Kidz and Coral Reef Academy. We also went to Brevard Community College Montessori School during the summer and had the chance to not only present this program there, but also do multiple activities with the children reusing various materials. We are doing this on a volunteer basis and would like to visit more schools. If you are interested in having us present this program to your students, contact us. We would love to come to your school! Recycle Brevard offers training in both programs - Project WILD and Project Learning Tree (PLT) - in Brevard County. Training is conducted at facilities with outdoor space and, weather permitting, activities are conducted inside and outside. Project WILD is an interdisciplinary conservation and environmental education program emphasizing wildlife. The program is designed for educators of kindergarten through 12th grade students. Project WILD capitalizes on the natural interest that children and adults have in wildlife by providing hands-on activities that enhance student learning in all subject and skill areas. Project Learning Tree - PLT is an award-winning environmental education program with curriculum that can be integrated into lesson plans for all grades and subject areas. Have a group interested in incorporating these programs in their lessons? Contact us to plan a training for your group. An award program created by Recycle Brevard and presented in partnership with Brevard Zoo to recognize the efforts of early childhood educators in creating a learning environment where healthy, conscientious stewards of the environment thrive. The No Child Left Inside – Environmental Education Award was created to recognize educators who promote play and learning in nature as a means to stimulate the intellectual, social, and physical development of youth as well as their knowledge about the environment and the natural world. Since 2016, Recycle Brevard has worked in partnership with Brevard Zoo to bring this award to the community. To apply for this award, review the Rules of Entry and apply online by filling out and submitting the award online application form. A certification program based on a set of guidelines created by Recycle Brevard to motivate, promote, and recognize efforts in putting on environmentally friendly events that convey positive messages and have low waste and carbon footprint. For information on how to participate in our Green Event Certification program, contact us and we will be happy to guide you through.